 1 out of 2 (50%) reviewers said they would recommend this product to a friend. Have installed and driven this set new of tyres for about a week plus. 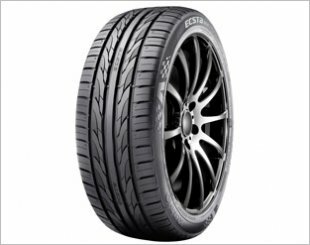 During the past week, T005A has proven to be a comfort tyre for daily drive. Smooth drive with excellent handling even when turning a corner. 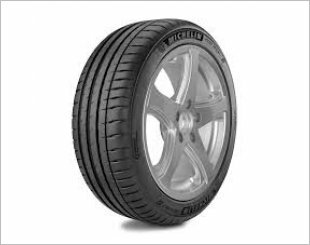 As I have used similar tyre, GR100 before, I can make a better comparison on both comfort tyres. T005A seems to have stronger side wall as I experience less vibration when driving on expressways. For road noise, GR 100 was good enough for me earlier. But T005A is better especially for my car, which does not have excellent sound proofing. Installed this on Aug 2018 and have completed 5000KM, compare to P7 milleage drop from 9.5km/l to 9km/l( Same route and driving pattern). 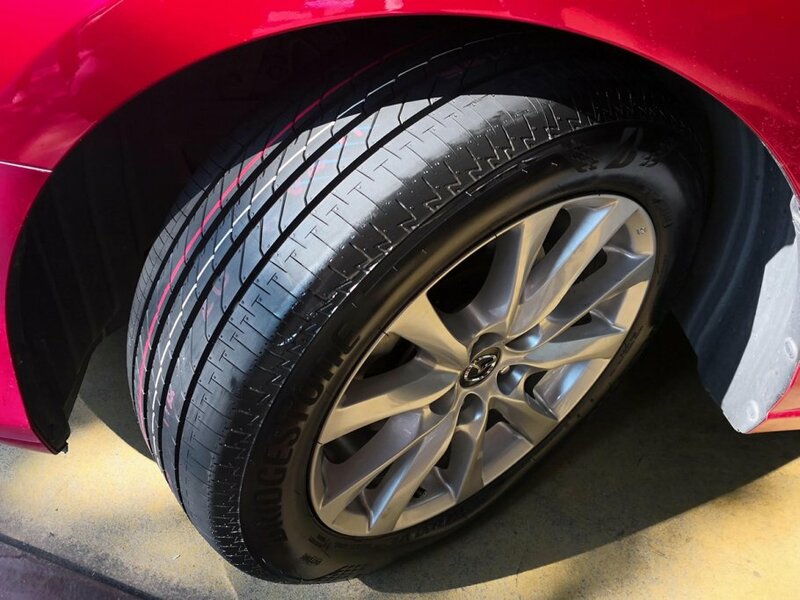 I suppose this tire focus more on grip and comfort more than milleage. 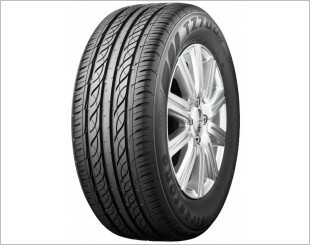 Have been using comfort tyre like Energy XM2 , Yokohama decibel and P7 so I dun really feel the charatistic is fantastic. 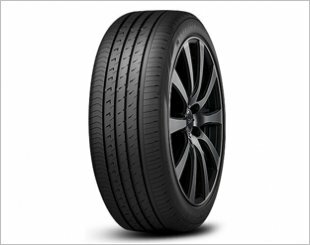 However, the price is consider reasonable as it was marketed as a premium tyre. Price as marketed as a premium tyre. 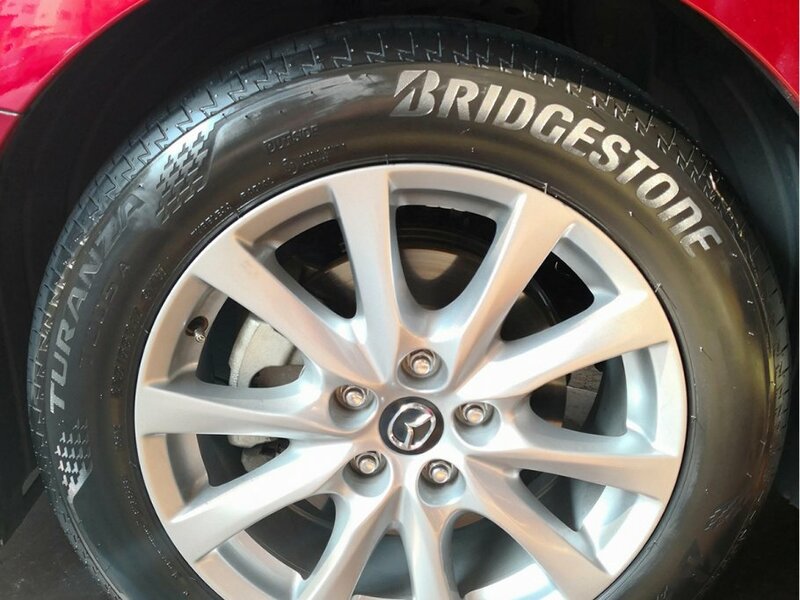 Bridgestone Ecopia EP300. 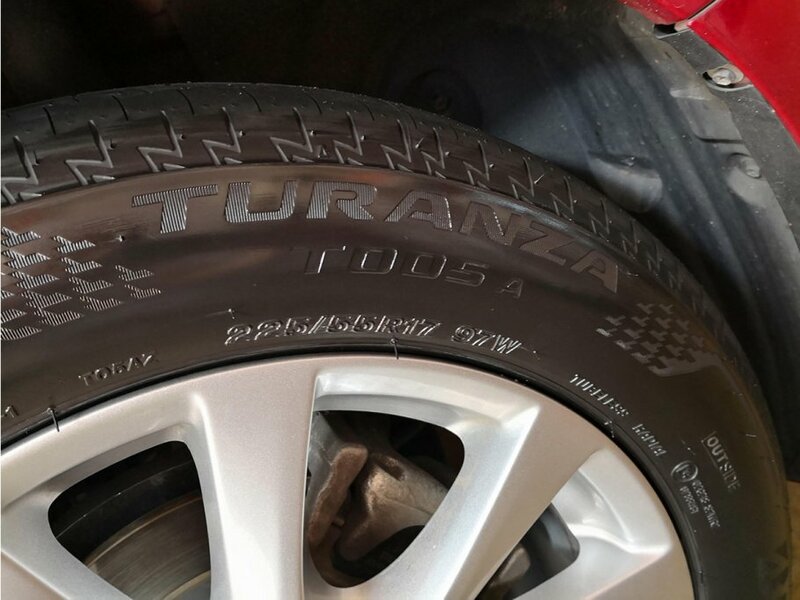 New Eco Tyre. 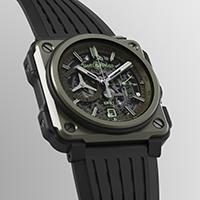 Primacy 3 ST or Turanza GR100?